Has dinner time become a forgotten time for your family? You might need to undertake a dinnertime makeover! 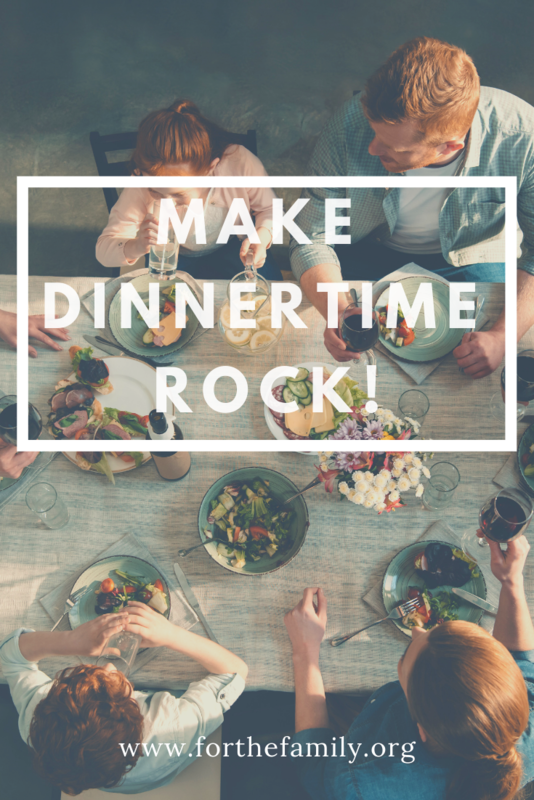 Use these tips to reclaim one of the most important rhythms of your family tonight!